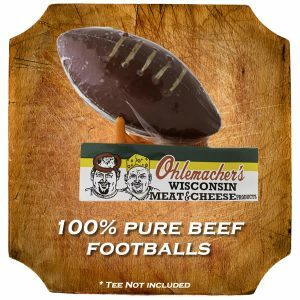 Football shaped summer sausage – Game on! Your mother told you to never play with your food. Well, you'll be tempted with this really cool looking football shaped summer sausage. What an excellent addition to football night with your favorite fans! 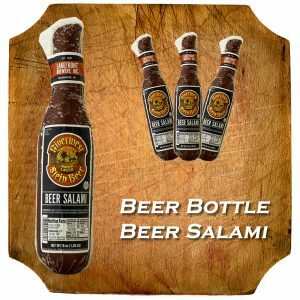 It contains the same all beef, no sugars, carbs or gluten that our regular summer sausage does, we've simply created a unique shape for you to enjoy for all your sporting events.